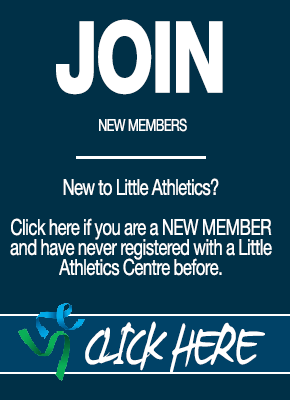 Welcome to the Little Athletics NSW online registration portal. REGISTRATIONS FOR 2018-2019 SEASON HAS NOW BEEN CLOSED. ONLY CENTRES WHO CONDUCT CROSS COUNTRY OR WINTER WILL BE AVAILABLE. 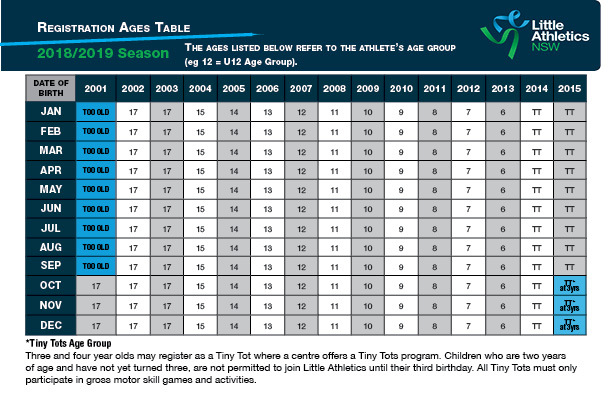 NSW Government Active Kids Vouchers can be used for registration with all Little Athletics NSW centres. If you have not already obtained an Active Kids Voucher for your child/ren, you will need to apply prior to registration, via link to above. Enter the specific voucher number for each child and the total registration fee payable will be reduced accordingly. DO NOT USE THE VOUCHER IF YOU ARE ONLY TRIALING. ONLY USE WHEN MAKING THE FULL PAYMENT. VOUCHERS FOR 2018 CAN NO LONGER BE USED. YOU MUSH APPLY FOR A NEW VOUCHER. All registration fees must now be paid online. American Express is not accepted. 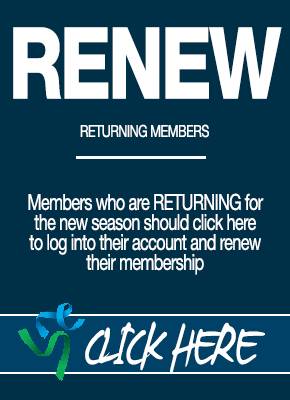 Please ensure you register with the correct centre as a $10 administration fee is required to make a change. 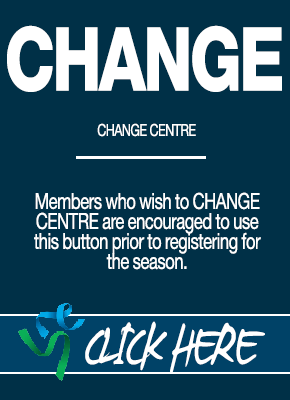 If you do wish to change centres you are only permitted to do so until 30 September 2018. After this date you will need a transfer form from current centre. Registration fees are non-refundable. For extreme circumstances, if a refund is approved, a $30 administration fee will apply. If you are unsure about your child’s participation, please speak with the centre first, as all centres offer a trial period for new members. No refunds will be considered if request is more than two weeks after registering. No refunds after 1 December 2018. No refunds can be given if you have used the active kids voucher. Please phone Trish at the Little Athletics NSW office on 9633 4511 for further information or assistance. We thank you for choosing Little Athletics as a sport for your child/ren and welcome to Little Athletics in NSW. We hope you and your child/ren have a fantastic and enjoyable season - always remember to just 'Be Your Best'!